A couple of weeks ago, Alex Golub wrote a post for Savage Minds about how Guardians of the Galaxy (2014) is really about anthropology. I see your superhero space opera and raise you one historical fantasy narrative. I would argue that Outlander (2014), the new Starz series based off of Diana Galbadon’s book series, has a wee bit to do with anthropology. After being reunited with her husband after WWII, Claire Randall and her husband Frank travel to Scotland for their second honeymoon. Through a combination of curiosity and cosmic chicanery, Claire is thrown back in time from 1945 to 1743, when Scotland is chafing under the military surveillance of the British army and negotiating its continuing cultural history under the foreign onslaught. Claire finds herself embroiled in the affairs of Clan MacKenzie, many of whom suspect her of spying for the British forces and distrust her vague stories of traveling to France. Claire must negotiate the differences in languages, customs, religion and life worlds while securing her own safety. The process of incorporating herself into the hearts of the Scots is a story many anthropologist would recognize. Claire’s adventure begins when she is suddenly and inexplicably transported to the 18th Century Scottish Highlands, separated from her husband and the British culture she grew up in. Since fieldwork is such an integral part of anthropological research and practice, anthropologists must routinely part with friends and family, only to travel to a part of the world that feels utterly foreign, although they usually don’t have to rely on magic stones. Just as anthropologists typically prepare for these ethnographic sojourns, Claire is equipped with the historical knowledge her husband Frank told her throughout their vacation, information that she uses to adapt to the new culture and customs. Although anthropologists methodically select their field site, their ethnographic questions often shift and adapt throughout months of fieldwork, guided by their new relationships and experiences within a culture. Claire’s level of naïveté about Highlander life mirrors the process of enculturation and observation anthropologists undergo the first several months of fieldwork. Just as Claire must negotiate and reconcile 20th century British culture with that of 18th century Scotland, anthropologists conduct fieldwork to learn about a culture from the inside out. What is standard medical practice to Claire is approached as supernatural or religious within the Scottish context. A nurse in the British Army, Claire adopts the title of healer, or witch within Castle Leoch. When two children become sick after visiting Black Kirk, the clan suspects possession, and Claire must work sensitively within the belief system of the townspeople to assure their health. Claire observes and slowly comes to understand how and why the Castle and the clansmen operate the way they do, helped along by a drink or two. Yet Claire spends the most part of the first several episodes feeling like an outsider, the Sassenach estranged and alone in foreign land amongst strangers. Linguistically, she is overtly separated from the men and women around her by language, both due to her modern aphorisms and slang, and the use of Gaelic. Claire slowly picks up elements of the Scottish language, but she relies on friends and confidantes to translate, just as anthropologists must learn the languages of their field site or enlist the help of interpreters. The show does a beautiful job of highlighting the intimate, vital connection between language and culture, particularly through the use of folk ballads and folk tales. Claire’s status as an Englishwoman also marks her as an outsider and a source of suspicion. This is partially because there is no sensitive way to explain that she traveled from the future through the rocks of Craigh na Dun (time travel, you ken? ), and so must conceal elements of her identity. 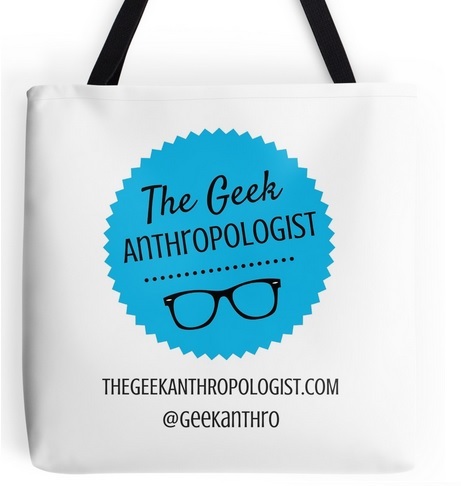 Typically, anthropologists are transparent about their profession and their ethnographic goals within the community at their field site. This enables a more trusting, open relationship and avoids concerns about subterfuge. Anthropology does, however, have a history of spying and some anthropologists have been known to conceal their identity to gain greater access to otherwise restricted groups or communities (such as Nancy Scheper-Hughes’ work on the black market organ trade). Claire spends a great deal of episode five, “Rent” (2014), ruminating on her outsider status. She is seen always on the outskirts of the circle of men drinking and telling stories, deliberately excluded from their conversation and socialization. The concern about gaining the trust of the clan and being included in the Scottish family is one that energizes an anthropologist’s first several months at their field site. Due to the history of anthropology and the strangeness of the discipline itself, anthropologists are not always immediately welcomed or incorporated into a cultural community. The first several months of fieldwork can be painfully lonely and isolating, as anthropologists work to ingratiate themselves into the community. Several anthropologists, including Marcus Jordan (2014) and Amy Pollard (2009) have written about feelings of depression, frustration, betrayal and abandonment amongst fieldworkers, as well as the sense of isolation many anthropologists experience within the field. Claire finds that she can share in the clan’s love of drink and bawdy jokes, and the traveling party eventually starts a fight to defend her honor. The process of inclusion is slow but necessary. Claire must also confront Captain Jack Randall, captain of dragoons in the British Army. Randall pressures Claire to divulge information about Clan MacKenzie, their Jacobite Army and any other information she has about Scottish insurrection against British forces. Despite her initial misgivings of Dougal and Colum MacKenzie, Claire refuses to provide any Highlander insight. She keeps the secrets of her newly adopted clan, just as anthropologists may sometimes change the names of their interlocutors to maintain privacy. Anthropologists who work within sub-altern and criminal communities are also careful about anonymity and methodological positionality, in case they are called upon to testify in court. For many anthropologists, their primary allegiance lies in their informants. 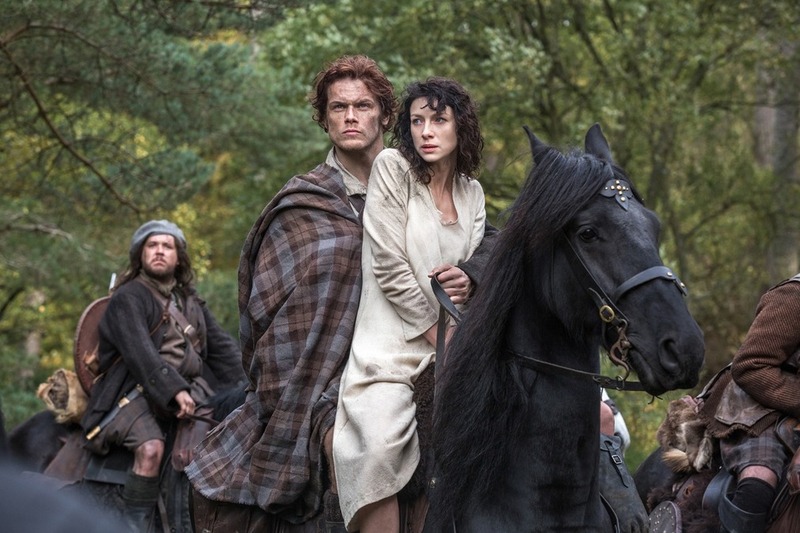 Outlander essentially follows the story of a young woman who must navigate, understand and empathize with a foreign culture, one with a different history, language, economy, religion and cultural outlook than her own. There aren’t any talking raccoons, but this time-travel fantasy is an anthropological dream, with a little bodice ripping thrown in for good measure. Gabaldon, Diana (1991). Outlander. New York: Bantam Dell.